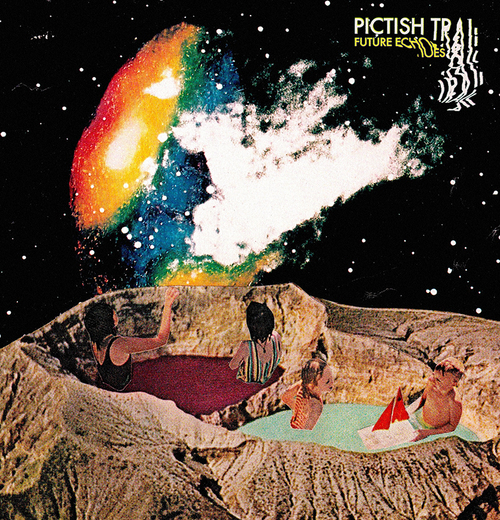 THE PICTISH TRAIL-FUTURE ECHOES-LIMITED EDITION VINYL VERSION. Most of the artists signed to Fence Records signed to The Pictish Trail’s new label Lost Map Records. It was founded in August 2013, and arose like a phoenix from the ashes. Since then, Lost Map Records has released a sampler and albums by Monoganon, Randolph’s Leap, Tuff Love, Kid Canaveral, Seamus Fogarty, Rozi Plain and Insect Heroes. Recently, Lost Map Records released another new album, the long-awaited new album from The Pictish Trail, Future Echoes, which was released on CD, digital download and on vinyl. 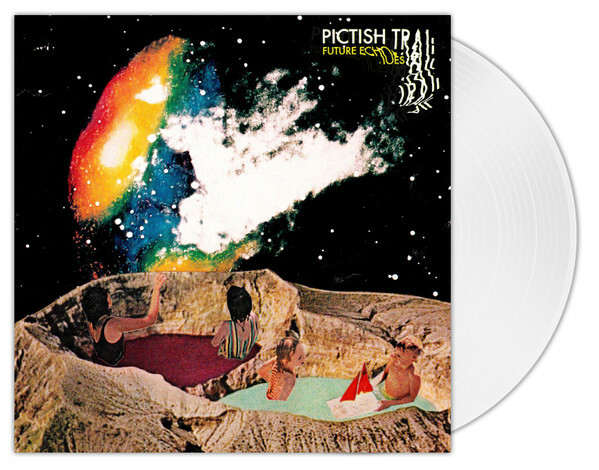 A lucky few received the limited edition clear vinyl version of Future Echoes, The Pictish Trail’s much-anticapted comeback album. Future Echoes features ten tracks lasting forty-six minutes. They’re spread across two sides of heavyweight clear vinyl. Unlike some albums released on clear vinyl, there’s no background noise. This allows The Pictish Trail to take centre-stage, as he combines elements of disparate genres, and weaves them into a musical tapestry. To do this, The Pictish Trail fuses folk, indie pop, dance music and electronic. Other ingredients include indie rock and even psychedelia. They become Future Echoes, an album where ballads and uptempo side by side. Together, they create a what’s potent and heady musical brew. It’s akin to a journey on an emotional roller coaster. ← TEENAGE FANCLUB-HERE-LIMITED EDITION VINYL EDITION.